If you love mountain biking in Wales, then you have come to the right place. 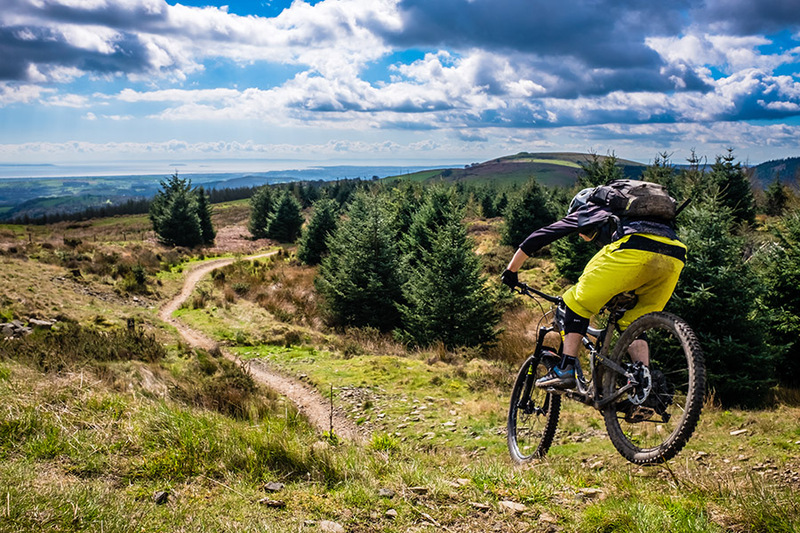 Afan is one of the top twenty places in the world to Mountain Bike before you die (apparently!). 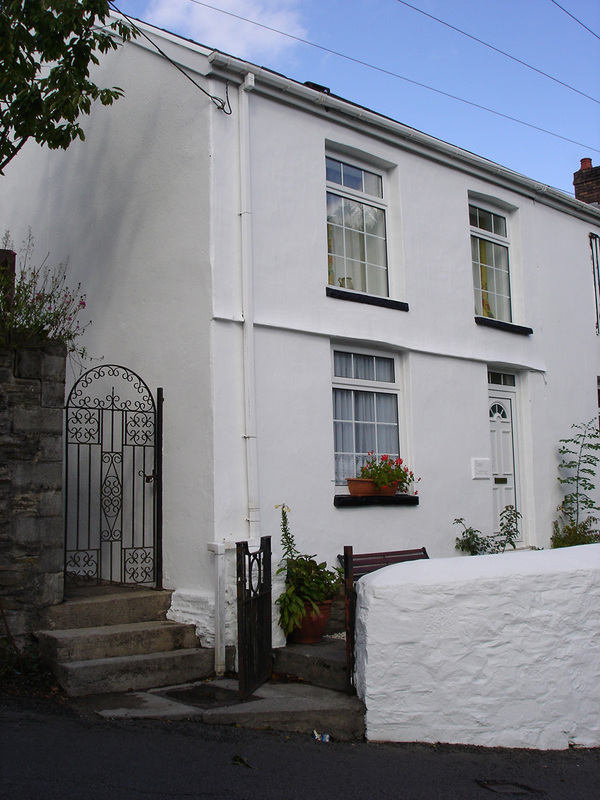 Bryn Teg House offers self catering accommodation in Cymmer, Afan Valley, Neath Port Talbot, South Wales. 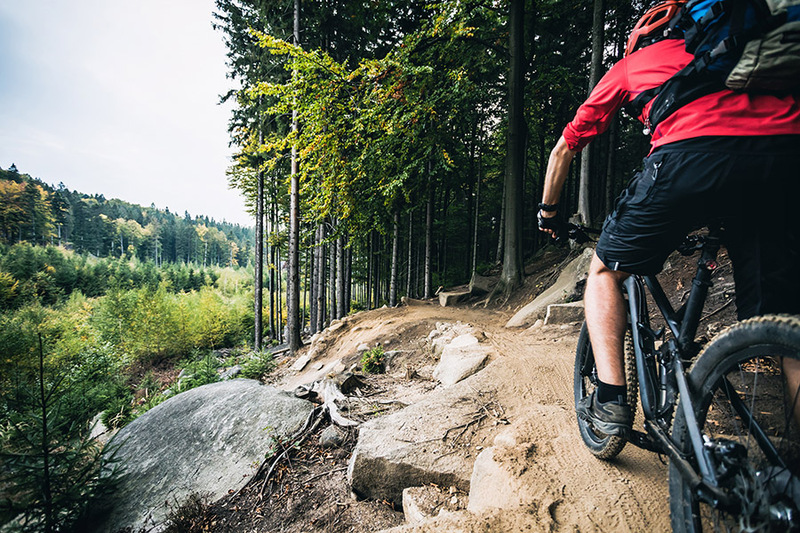 We are central to one of the most extensive mountain bike areas in the UK. 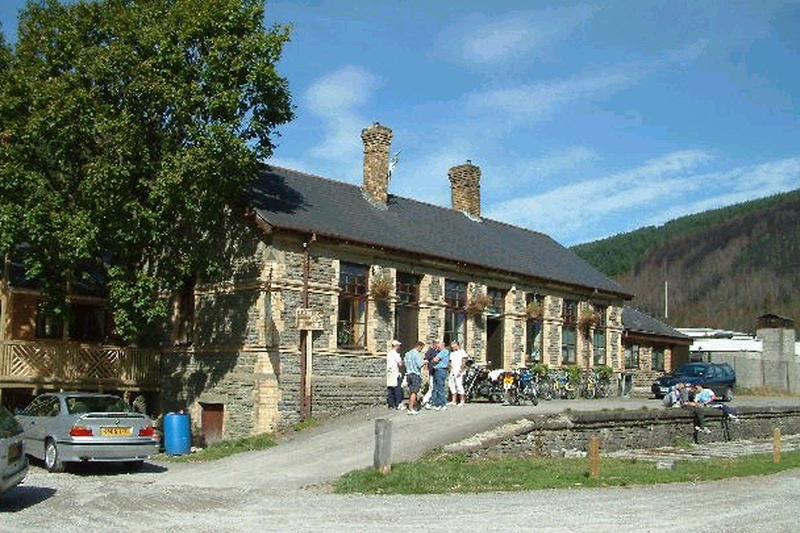 Are you looking for mountain bike accommodation in the Afan Valley? 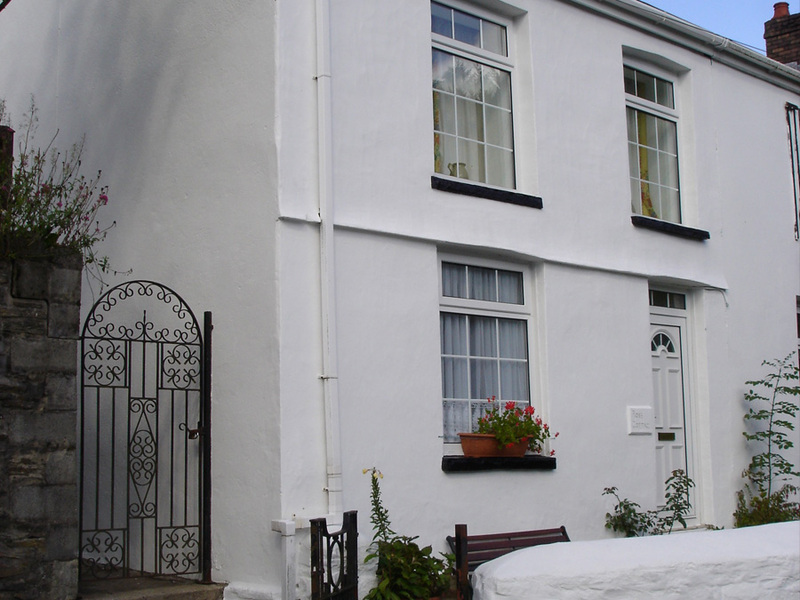 We offer three fully equipped self-catering cottages in the Cymmer, Afan Forest Park. 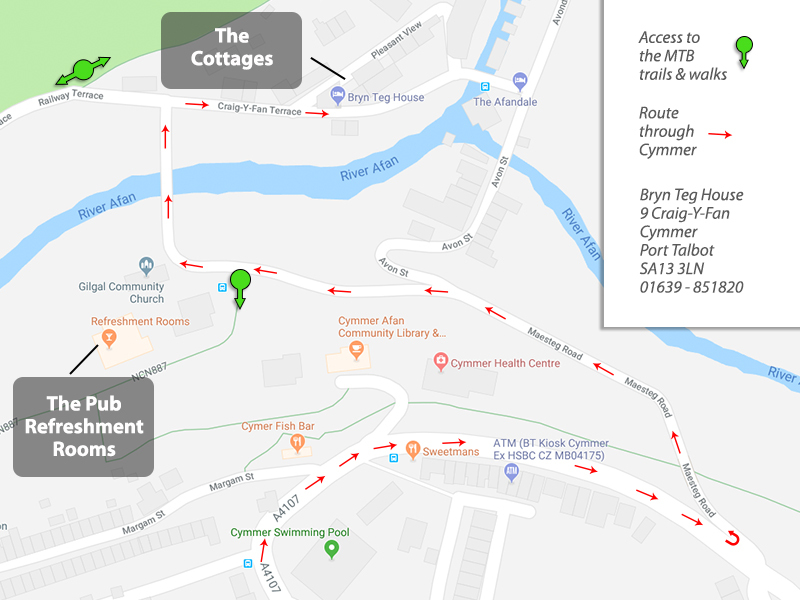 The cottages are close to each other, and most importantly, only minutes from the local pub and bike trails in the middle of Afan Forest. 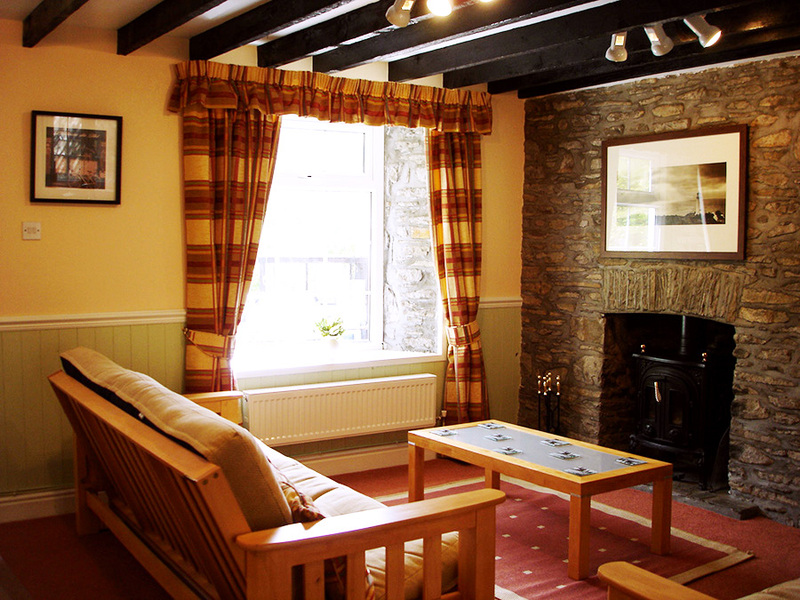 To avoid disappointment, get in touch as soon as possible to book your stay. There are only so many long weekends in the year and we are very popular! Please check the booking calendar to see availability, then call or email. Afan Forest nestles in the Afan Valley in the area of Neath Port Talbot. It’s stunning! The mountain bike trails start just two minutes from the accommodation. Cymmer sits at the junction of the two main mountain biking areas. There are rides for all levels from family flat to graded colours all the way up to black. See our dedicated mountain bike page for trail maps and useful links. A short walk across the bridge brings you to The Refreshment Rooms. This is a fantastic pub which is a converted railway station. It has lots of room, real ale, great company and decent hot food. It can cater for larger groups, but we recommend booking ahead (01639 850901). 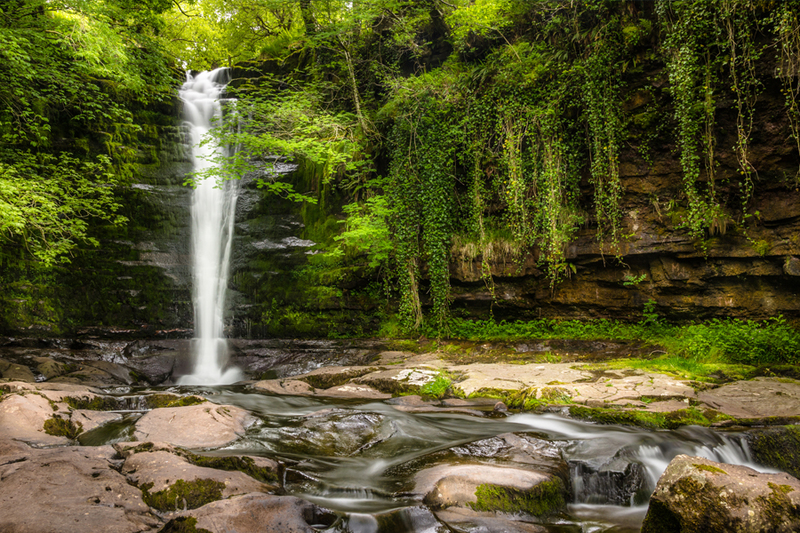 Nowhere else in Wales is there such a richness and diversity of waterfalls within such a small area as can be found in the Vale of Neath (‘Waterfall Country’). 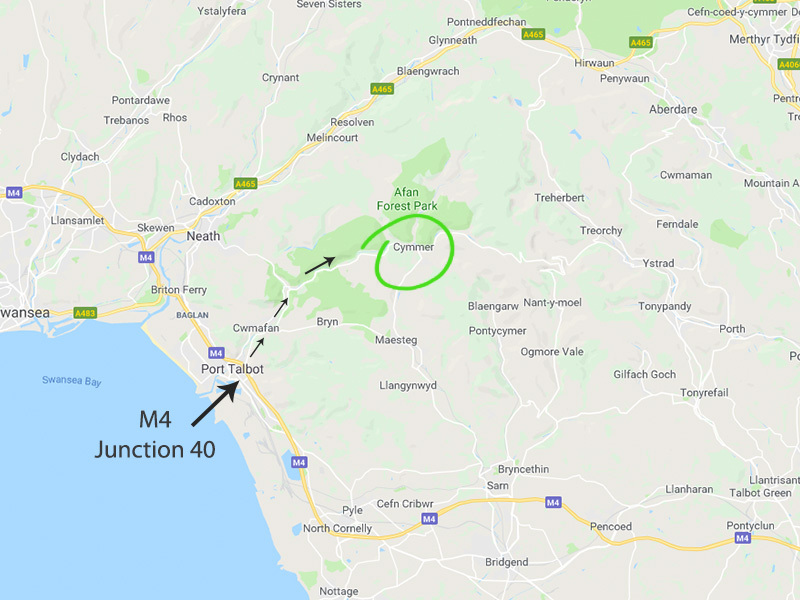 Just round the corner you will find the Brecon Beacons National Park with 519 square miles of beautiful south and mid-Wales countryside.